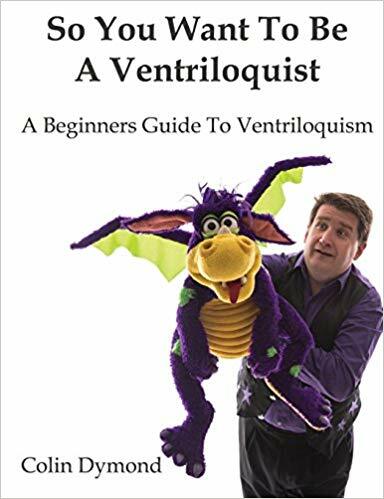 Ventriloquism – A Self Taught Art? I’ve heard it said that ventriloquism is a self taught art. Can you just sit in front of a mirror, practice and become a ventriloquist? You mean there is no need for a course? No need for a book? 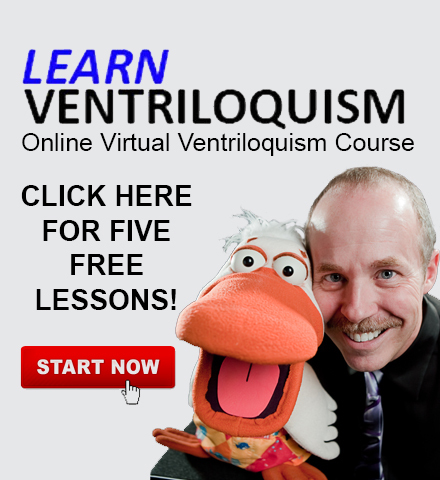 Sure, there are plenty of free online ventriloquism lessons. Can you learn it all from one free source? Or even several free sources? And if you do need a book or a course, can one really provide all the information you will need to be self-taught? 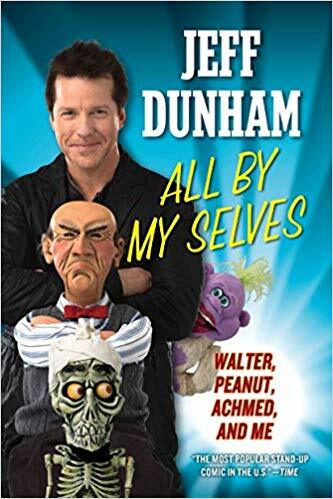 People have told me, Jeff Dunham was self-taught. He used the Jimmy Nelson album. But Jeff also attended the Vent Haven ConVENTion. 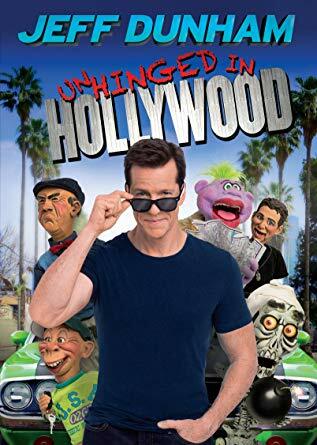 He learned first hand from the likes of Jimmy and other famous ventriloquists of the day. Darci Lynne was self taught according to America’s Got Talent. While Darci did learn the basics on her own, she also received coaching from both Gary Owen and Terry Fator. 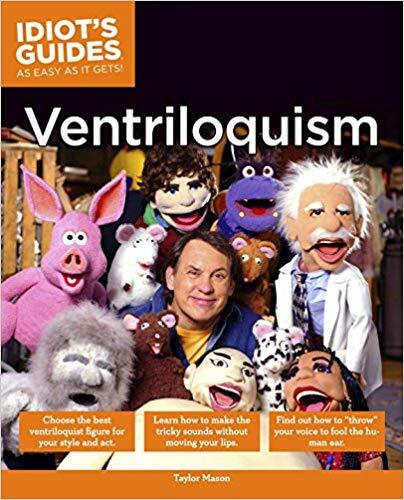 So in reality, ventriloquism is NOT a self taught art. While you can learn the basics from free tutorials, or books, videos or courses, it requires help if you want to perfect your technique. I’m not talking about just lip control or labials either. There is so much more to the art than just talking without moving your lips. Each year, the Vent Haven ConVENTion gets approximately 100 first time attendees. Many of these folks have never hung out with other ventriloquists. The conVENTion is an eye-opener. They quickly discover there are all levels of ventriloquists. From the beginner who doesn’t even understand the basics to the pro who’s puppet comes to life. Many discover they are not as good as they thought. Others discover they are higher on the scale than they imagined. Although they still have a way to go. The problem with self-taught is, the student doesn’t know what they don’t know. The student doesn’t know what to look for. They can’t see or hear themself as an audience does. And before anyone cries, “what about video?” some people don’t know how to watch the performance to pick up on tiny things that can make major improvements. All the knowledge in the world will not help if you do not put it into practice. Lots of practice. Oh, and you have to practice too. Did I mention you have to practice? Practice is something you must do. No one can help you there. But becoming a self-taught ventriloquist is closing yourself off to the infinite knowledge of those who went before you. Don’t learn in a vacuum. One of the biggest frustrations I find working in the field of art is that everyone’s an expert.